We’re excited to announce a new phase in the Memberlite theme lifecycle plus the release of the Memberlite Elements plugin. 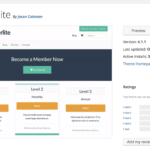 This update prepares Memberlite further for submission to the WordPress.org theme repository. One requirement for this is that some functionality needed to be moved into plugins. Functionality around banners, sidebars, and widgets have been moved into the Memberlite Elements plugin. After upgrading to Memberlite 4.0, you will need to install the new Memberlite Elements plugin. Use the steps below to upgrade Memberlite and install the new required plugin. 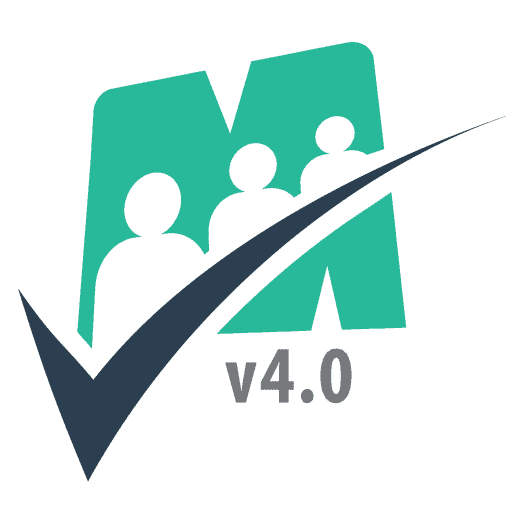 To find out more about Memberlite 4.0, you can now browse the demo site of the entire Memberlite Theme or read the theme documentation. In preparation for the theme’s submission to the WordPress.org Themes Repository we’ve updated the code to fully adhere to WordPress’ standards and guidelines as outlined in the Theme Check plugin. We also purchased a theme review from Justin Tadlock at ThemeReview.co, which prompted additional updates to harden up our code base and make it more reliable and secure for all users. In Memberlite v3.0 all shortocdes were extracted to a separate plugin: Memberlite Shortcodes. For Memberlite v4.0, some other functionality around banners, sidebars, and widgets have now been moved to a new plugin Memberlite Elements. Memberlite v4.0 has a few relatively minor, but impactful, style updates. The default font size has been increased for improved readability. This should look fine on most sites, but you may need to tweak some content and styles on your site to get things to fit with the new sizing. We are now including some web safe fonts (Arial, Helvetica, Times, etc.) in addition to the Google Fonts previously available. Font Awesome has been updated to version 5.2, offering new icons and icon styles (regular, solid and brand). Buttons have been given a hover effect to grab the attention of your users. A new [memberlite_accordion] shortcode has been added to Memberlite Shortcodes. Additional theme Hooks and Filters have been added to support individual site customization as well as child theme development. Install and activate the Memberlite Elements plugin. 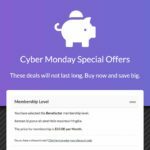 If you haven’t already, consider installing the Memberlite Shortcodes plugin. Memberlite Support members can get support for this upgrade process via the Members Forum. Just open a topic and we will schedule a time to perform your upgrade. This entry was posted in Release Notes and tagged release, v4.0. Bookmark the permalink.